This entry was posted on Wednesday, May 30th, 2018 at 6:52 pm and is filed under Attitude, Success. You can follow any responses to this entry through the RSS 2.0 feed. You can leave a response, or trackback from your own site. Mali seenche soo ghara, ritu aaye phal hoye.” Slowly slowly O mind, everything in own pace happens. Gardner may water a hundred buckets, fruit arrives only in its season. I do not get your blogpost information in email anymore. I just happened to be on FB and got to read this. A very good article in this world of race against time and in the time of corporate aggression one needs to have a lot of patience to be able to survive and succeed in long turn as lack of it will lead to overall negative impact on personality. Thank you, Afroz. All the best. thank you very much, Dr. Dass. Your words always mean a lot to me. With warm regards. 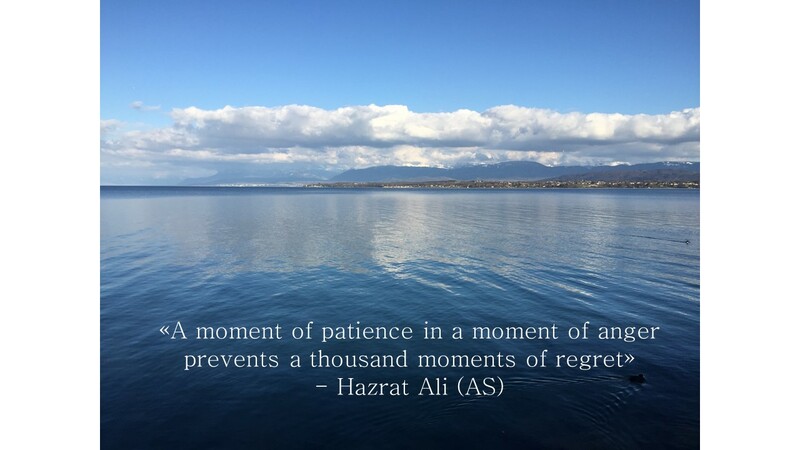 Patience is a virtue more observed in lack of it. It is more evident today than in earlier days. I would like to plant a seed and watch it grow knowing well that it will take certain time and there is nothing more one can do but wait it out for it to bloom. It teaches us endurance patience and humility because everything takes an optimum time to succeed. We have all prescription for cure . We need counsel to inculcate prevention. Healthy minds in a healthy body. But the material lifestyle is only seeking for body. We have to learn to wait for the red signal to turn green and then move on. Excellent thought, Afsar Sahab. People appreciate it but are unable to follow this simple rule of happiness in life. Wonderful and timely blog for me to read. Thank you for sharing your wisdom and that of others. Lovely story.